The sights and smells of a baked ham bring me back to my grandmother, whose Virginia roots showed on every holiday (and lots of Sundays) when she would serve a baked ham. The best part is that it’s really easy to bake a delicious ham and it’s also very economical-it can feed a large crowd and usually provides lots of left over ham to be enjoyed for many days. 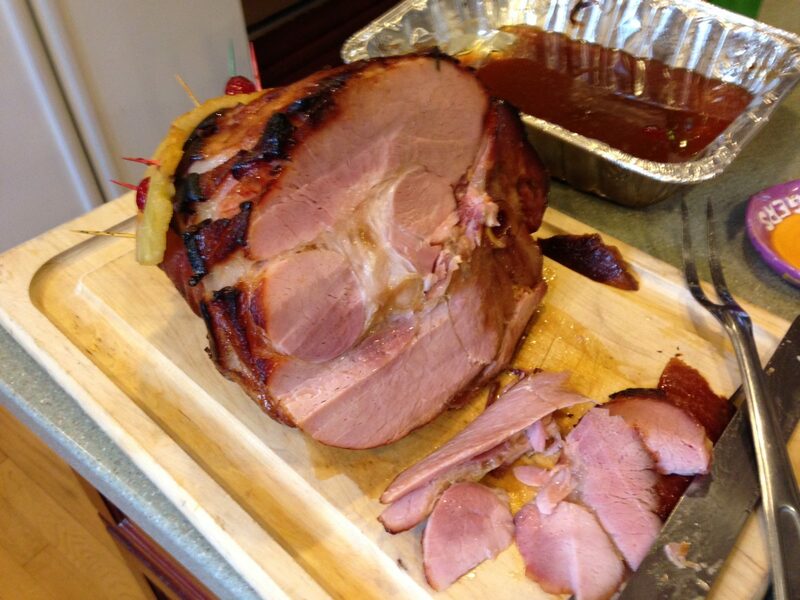 10 to 12-pound, shank portion smoked ham labeled Fully Cooked, Water Added and Ready to Eat. That sounds like quite a spec sheet, but it’s really pretty simple. 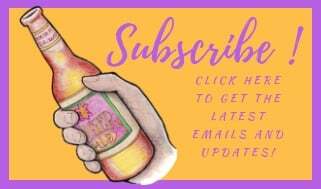 To learn more about your ham’s label and what you’re looking for, read my Lagniappe post from a couple of months ago. 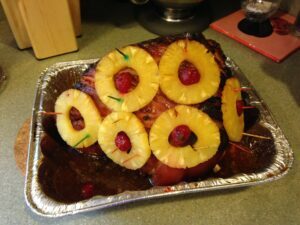 In addition to the ham, you’ll want some whole cloves, a can of pineapple slices and some Maraschino cherries, plus some tooth picks to stick the pineapple and cherries to the top of the ham. You’ll make a glaze of brown sugar, apple cider vinegar and prepared yellow mustard to put on last but a can of carbonated soda will be poured over the top right before it hits the oven. I’ve always used Coca Cola, but lately I’ve been using Barq’s Root Beer. Other great options are a Cherry Coke or Dr. Pepper. As long as its sweet and sugary, you won’t go wrong. 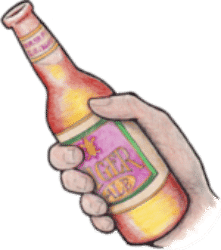 First…you have a beer. While you have the fridge open, get the ham out. You want to do this an hour so before you start to prepare it so that it will get closer to room temperature. 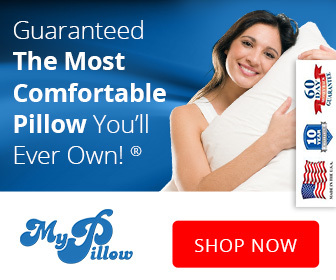 Don’t worry, you won’t be leaving it our long enough to be unsafe-this will also give you a chance to get everything ready while you sip your beer. 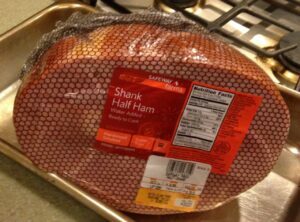 Before you get the ham ready, preheat the oven to 325 degrees. The ham will need to be trimmed of some of the hard skin and fat cap, so take care of this with a sharp knife. Leaving about 1/4 inch of fat and some of the hard skin near the shank bone will give you a nice looking ham. Score the fat side in a crisscross pattern with the knife, about 1/4 inch deep and stick a whole clove in each intersection. Now place the ham in a roasting pan and pour a 12 ounce Coca Cola all over the ham, making sure to hit all the cross scores. Let the coke accumulate in the pan and we’ll use that for basting later on. Set the ham in the 325 degree oven. 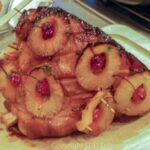 After it bakes for an hour, remove the ham from the oven and place the pineapple slices in a single layer all over the top of the ham, then place a red cherry in the middle pineapple slice. Use the tooth picks to secure all these to the ham. 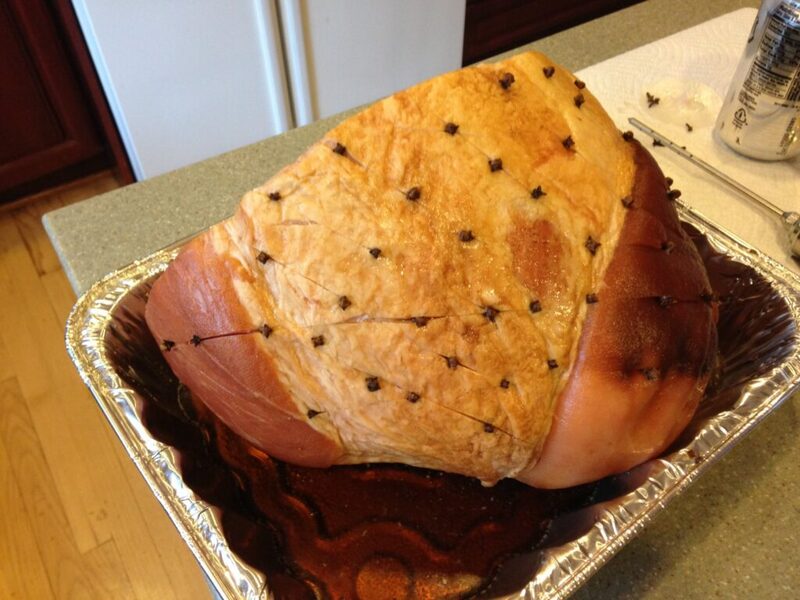 Baste the ham with the pan juices and return it to the oven, basting it every hour. Put the glaze together by mixing all the ingredients in a small bowl and set it aside. 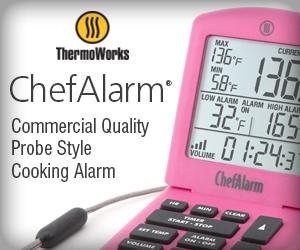 If you have an instant read thermometer, check the ham at about the 2 1/2-hour mark, if you don’t have a meat thermometer, no worries, the ham was already cooked before you started so you can’t under cook it. When the ham gets to about 135 degrees internal temperature, (IT), or about 3 hours, remove the ham from the oven again and increase the oven to 400 degrees. Baste the ham with the pan juices then pour the glaze all over the top of the ham making sure to get it in all the nooks and crannies. Baste it again and place the glazed ham back in the 400-degree oven and let it go another 30 minutes. Check it, baste it and put it back in another few minutes until the glaze starts to caramelize. Remove the ham from the oven and tent some aluminum foil over it and let it rest for about 10 to 15 minutes. Now you’re ready for a memorable holiday meal that everyone will love. It didn’t take long, it was simple and no-angst. If you have more time and like to smoke meat, a smoked ham is also great if you double smoke it and here’s the recipe. 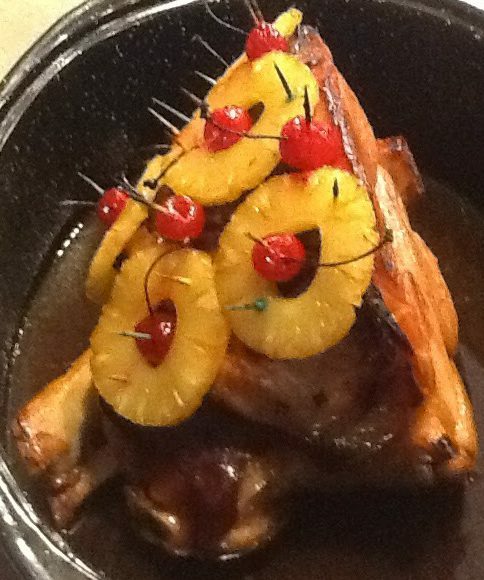 Many side dishes compliment baked ham, you should search my recipes for some good ideas. A couple of recommendations, depending on what’s available at the grocery or farmers market are Double Shot Butternut Squash and Yellow Squash Casserole. One of my favorite left-over ideas is simple, but delicious, ham and eggs. 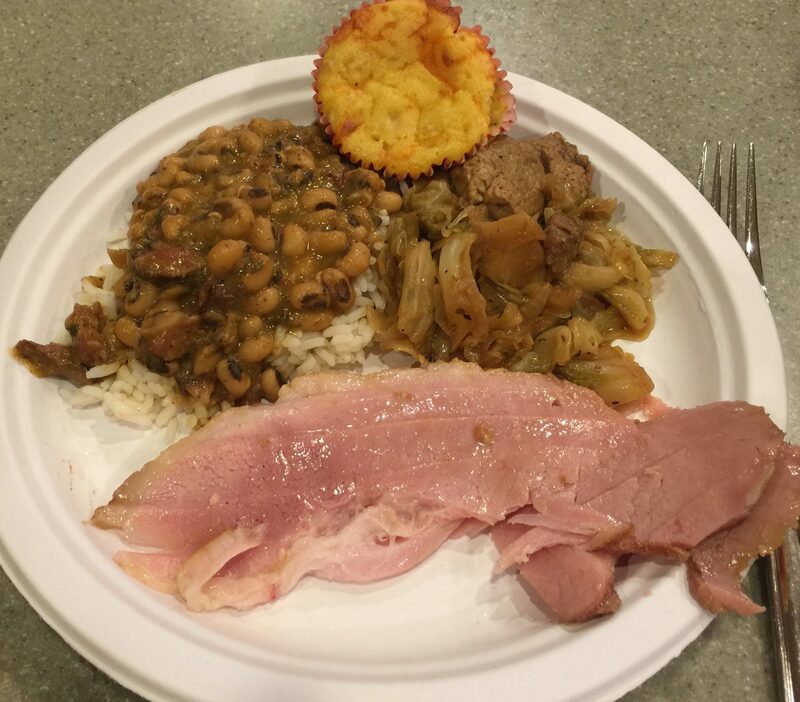 Don’t forget – save the bone for red beans and rice! If you try this recipe, tell us about it below and post a picture. Don’t forget to rate the recipe and share it with a friend.